This is a most simple Recipe for preparing Lemon Chutney. A tasty Chutney recipe, called Nimbu kI Chutney in Hindi and Limbachi Chutney in Marathi, it tastes great with the mixed flavor of lemon and peanuts. Take lemon juice than add jaggery, salt, red chili powder & peanut powder mix well. 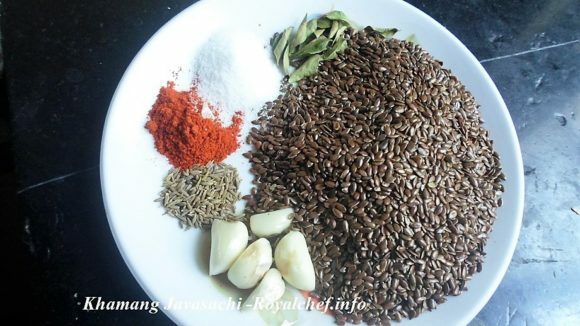 Prepare tadka & mix in to prepare a mixture.The chutney is ready.